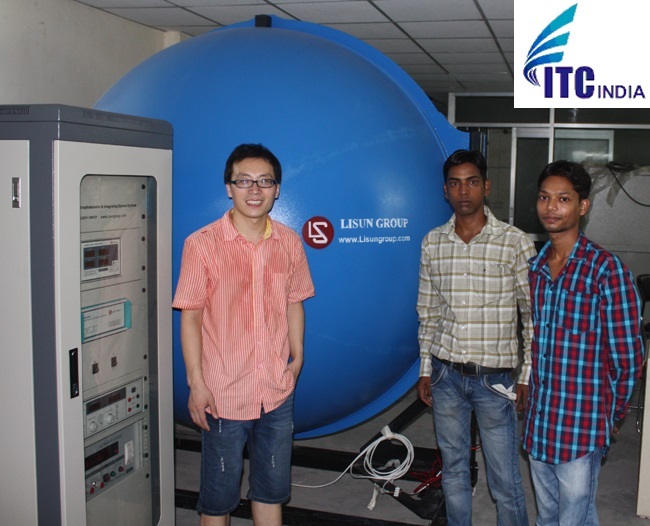 ITC India Pvt Ltd offers an extensive photometric testing service that is mentioned below. We provide the reports with NABL logo. As far as our scope, we cover all the solid state lightning luminaries. Our aim is to provide you with accurate, concise and relevant reliable information. Now, the question arises, what the equipment’s necessary for Photometric are testing. To measure colorimetric parameters, electrical parameters, photometric parameters, an integrating sphere is required. The function of an integrating sphere is to spatially integrate radiant flux. The design of an integrating sphere for any application involves a few basic parameters. These include selecting the optimum sphere diameter based upon the number and size of port openings and peripheral devices. Selecting the proper sphere coating considers spectral range, as well as performance requirements. 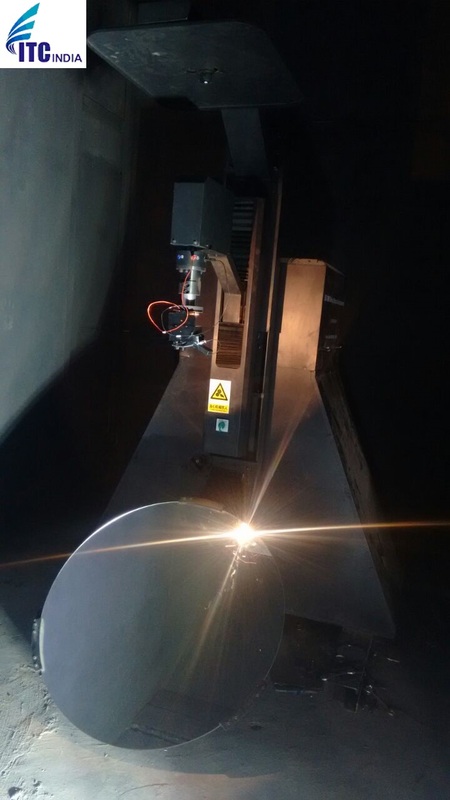 When choosing a coating for an integrating sphere two factors must be taken into account: reflectance and durability. Integrating spheres collect the total flux emitted from a lamp, because an integrating sphere reflects and integrates all the light entering the sphere, the light received by a small area of the sphere is directly proportional to the total flux from a light source mounted within the sphere. The total flux from a test lamp is determined by comparing it to a calibrated working standard. The integrating sphere must include a lamp socket fixture, baffles, and a viewing port for the photo detector. In high accuracy measurements, an auxiliary lamp may be used to correct for lamp self absorption. For Light Intensity Distribution, a Goniophotometer is required. ITC owns a moving detector goniophotometer with class 1 accuracy. According to LM-79 clause 9.3.1, only two kind of type C goinophotometer can be accepted, moving detector goinophotometer and goniophotometer with moving mirror. It can measure all types of lightning sources, LED or HID luminaries such as indoor and outdoor luminaries, roadways luminaries, street lamps, flood lights and other kinds of luminaries. If you’re Buyers Demanding for Photometry Testing– Contact Now! If you are interested to Get Photometry Test Report, You can Please feel free to Ask for Quotation.